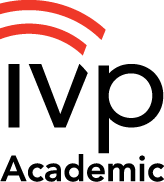 Ever wanted a first-century view of the world of the Gospels? In entertaining historical fiction, splashed with informative sidebars and images, the volumes in A Week in the Life Series capture a view of Jesus' world from the outer framework looking in. In these imaginative and entertaining narratives, New Testament scholars lead us behind the veil of centuries to see and experience the historical and social realities of this important era. Allowing the light of what we do know to conjure possible events, these books are a fun and informative journey into the wrinkles and folds of lost stories. Numerous full-page text boxes expand on a variety of aspects of life and culture as we encounter them in the narrative. 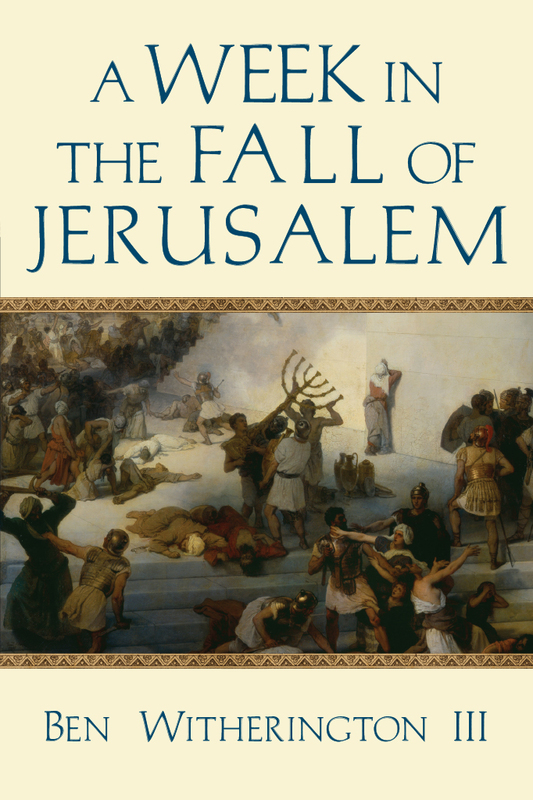 Praise for A Week in the Fall of Jerusalem: "While telling a good story and weaving it around familiar characters of the New Testament, Witherington also informs readers about many historical and cultural elements of the Jewish and Roman worlds of the late first century. 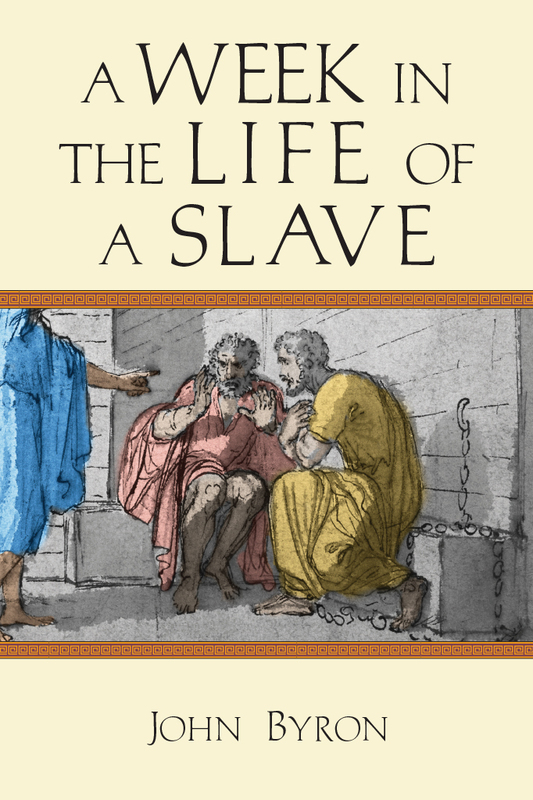 Witherington's narrative of historical fiction engages the reader's imagination." 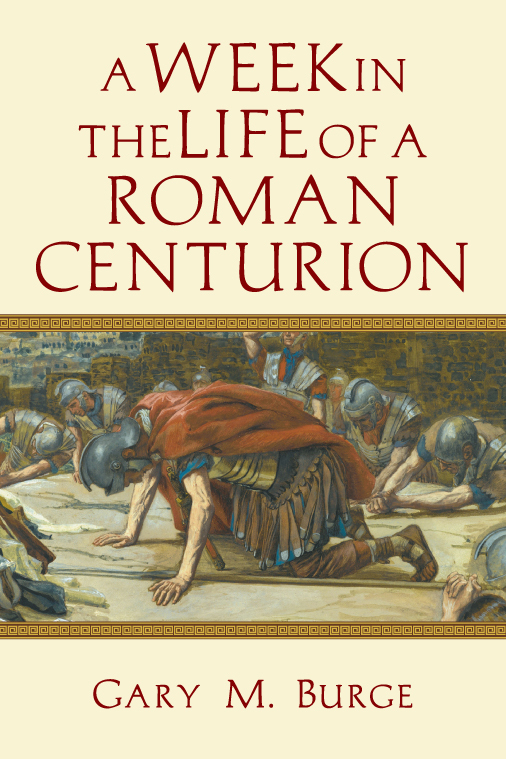 Praise for A Week in the Life of a Roman Centurian: "Masterfully written and extensively researched, this fast-paced account invites the reader into the first-century world of the Gospels even while intriguing the reader as a good story should. In contrast to some scholars' wooden portrayals of all Jews or Romans or Syrians as the same, in this story, the characters are nuanced and come alive." Praise for A Week in the Life of Corinth: "This short novella, with pictures and explanations of customs in ancient Corinth, provides a window into the world of Paul's Corinthian letters. Witherington creatively brings the setting of Paul's Corinthian ministry to life with historical rigor and narrative artistry. Witherington brings to us the sights, smells, sounds and culture of Corinth as the apostle Paul knew it." 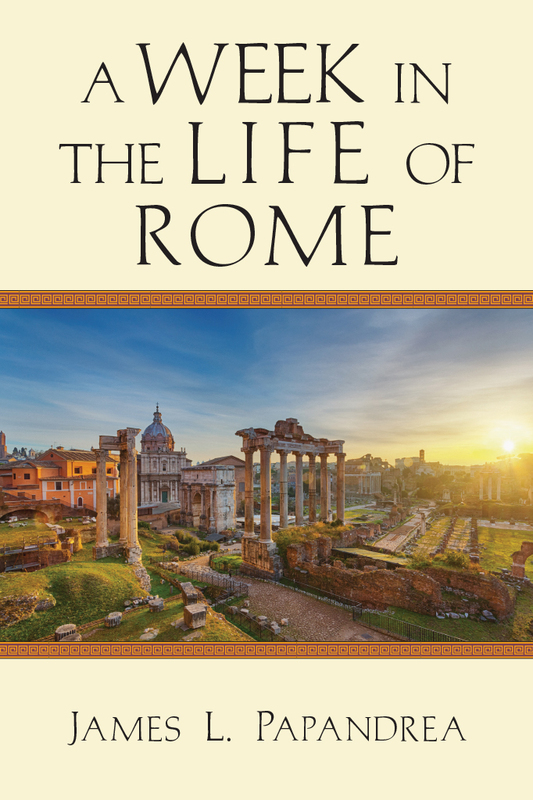 Praise for A Week in the Life of a Roman Centurian: "Burge offers an innovative and entertaining way to better understand the Roman and Jewish worlds and worldviews of the New Testament era. . . . After the book is read, it remains a valuable resource for Bible study." Praise for A Week in the Life of Corinth: "This is historical fiction at its best." 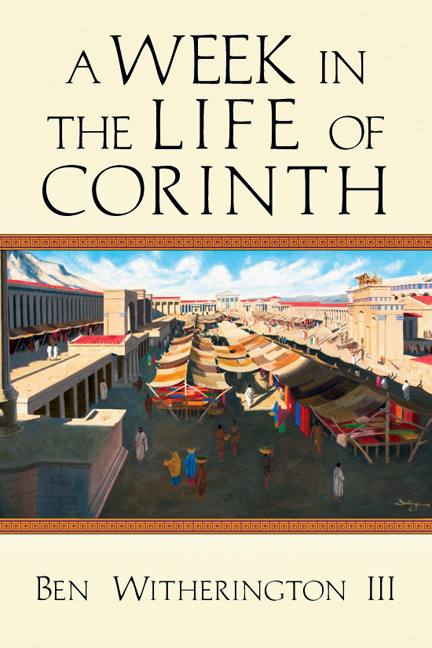 Praise for A Week in the Life of Corinth: "Rather than providing a list of facts about life and culture in NT times, Witherington has composed an interesting story in which we can see and learn this information along the way. 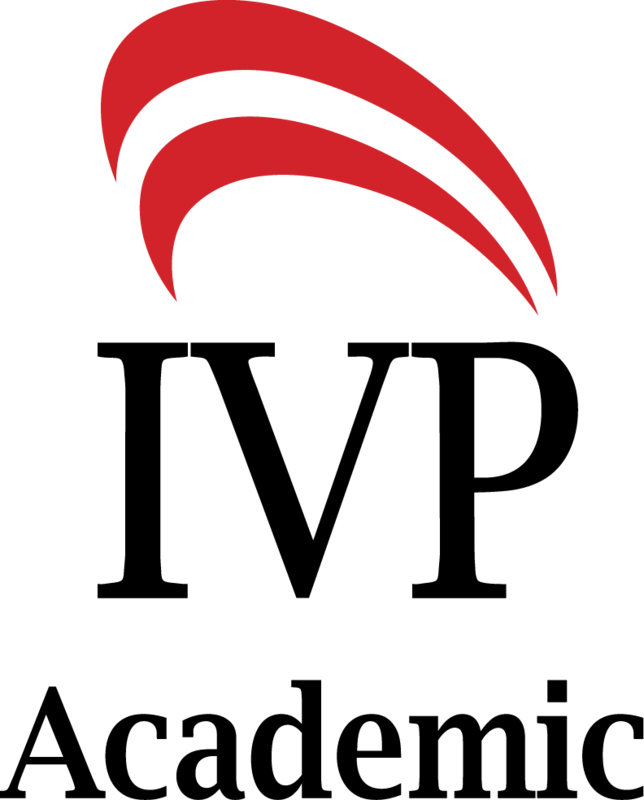 This will be a fun way to enhance our understanding of the world in which the NT takes place—and it would be helpful for preachers to read some good fiction along the way!" Praise for A Week in the Life of Corinth: "Witherington's book brings biblical times alive and is thus a wonderful gift to the church. It brings us closer to our spiritual ancestors and their experience of the risen Lord in a society hostile to the gospel."